Violet eyes is my favorite scent, I get so many compliments when I wear it, just wish it was less expensive. Violet Eyes is such a pretty scent! Soft and clean-smelling. Compliments will be many. Velvet eyes. Love this. Wish it was a bigger bottle. Violet Eyes is a light calming scent that I have had so many compliments on when I where it. I bought it when it first came out in 2010 and went thru a few bottles and forgot about it till a few months ago when I found a small sample of it. I quickly looked on line for it and ordered it. I won't run out this time. 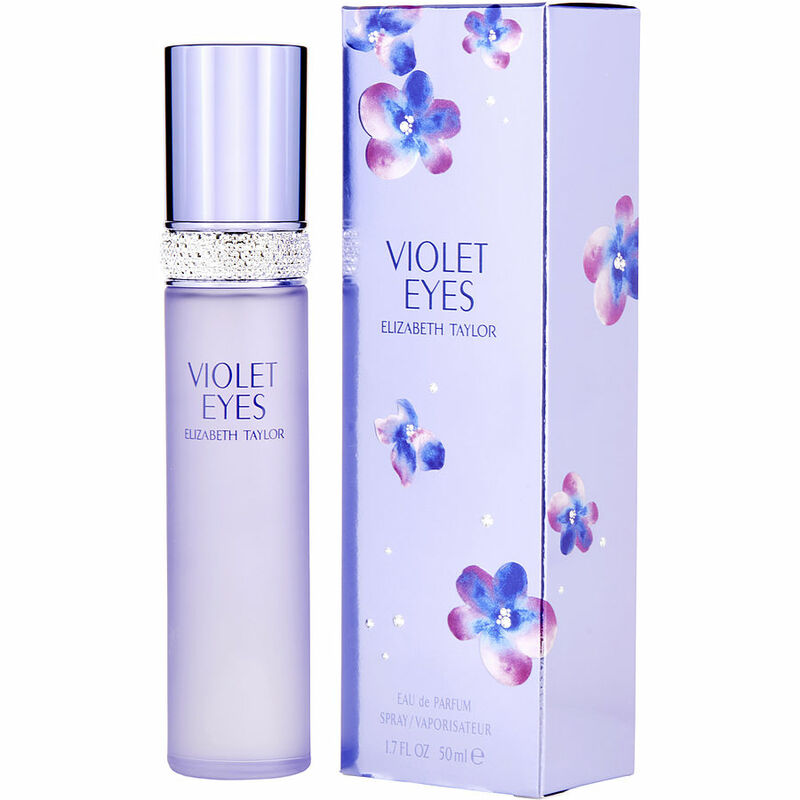 Violet Eyes is a wonderful , long lasting fragrance. I get tons of nice comments on it. Everyone wants to know what I am wearing. I highly recommend it.